Can you live without plastic one day a week? Sounds easy, but when you start looking around you, a lot of our daily consumption tend to be wrapped in plastic. This is a global issue. According to research by the University of California, the cumulative amount of solid plastic waste produced since the 1950s that has not been burned or recycled is at 4.9bn tonnes. Today, only 9% of the world's plastic is recycled. 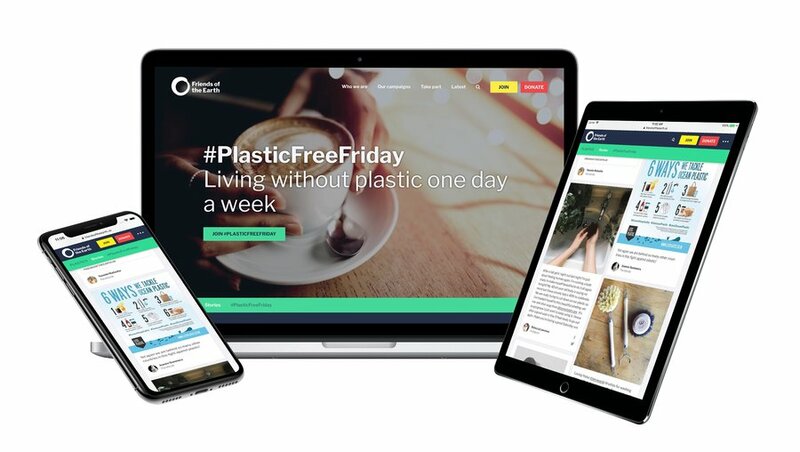 Friends of Earth encourages everyone to join #PlasticFreeFriday campaign to reduce plastic waste. Are you with the students of John Bentley School and ready to live without plastic one day a week?